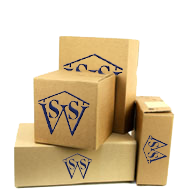 Here at Storage Solutions (Wales) Ltd (SSW) not only we provide Self Storage, Archive Storage, Storage Yards and organise International Removals. 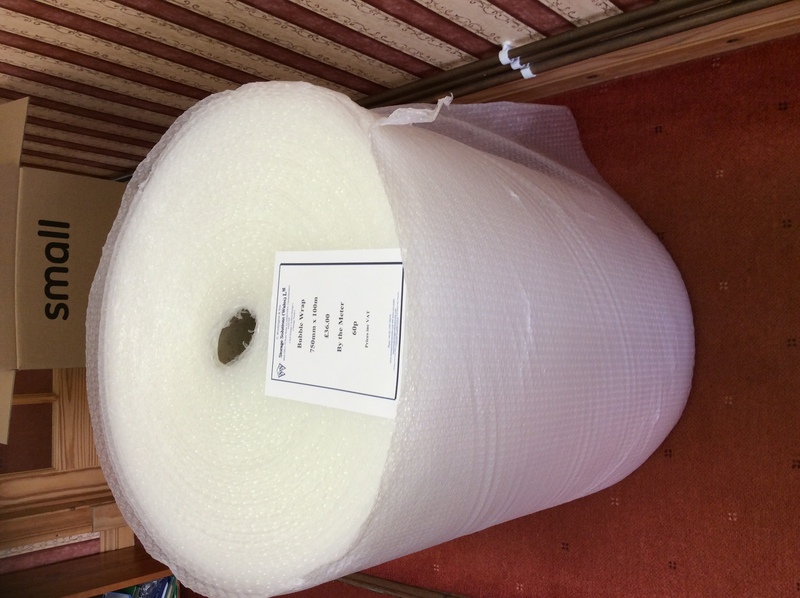 We can also supply packing material, boxes in all shapes and sizes!, bubble wrap at different widths and lengths, pallet wraps and even the parcel tape! (available in two different colours!). Available in 100m roll or by the meter. 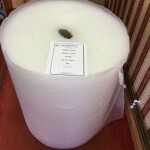 In our main office at 18 Stone Street, Llandovery +44 (0) 1550 720270 In stock now is bubble wrap by the meter or a in a roll 100m long. 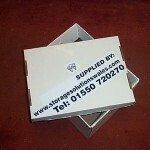 Archive boxes are available in packs of 10 or sold individually. Available in pack of 10 and individually. 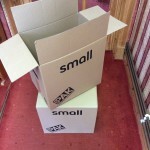 Ex display packing boxes – clearance sale.